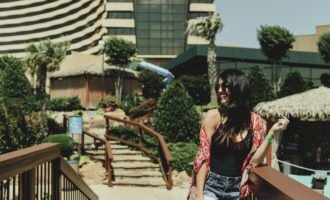 Our Trip to San Antonio + 25% OFF at Hotel Contessa! Now that the madness of Black Friday and Cyber Monday are over, I’m finally sitting down to recap our recent trip to San Antonio! 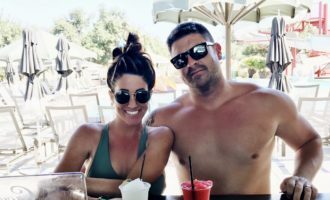 I’m especially excited about this little getaway recap because the beautiful Hotel Contessa, where we stayed during our trip, which is right on the San Antonio riverwalk, has given me a discount code to share with you! I am so thrilled about this! 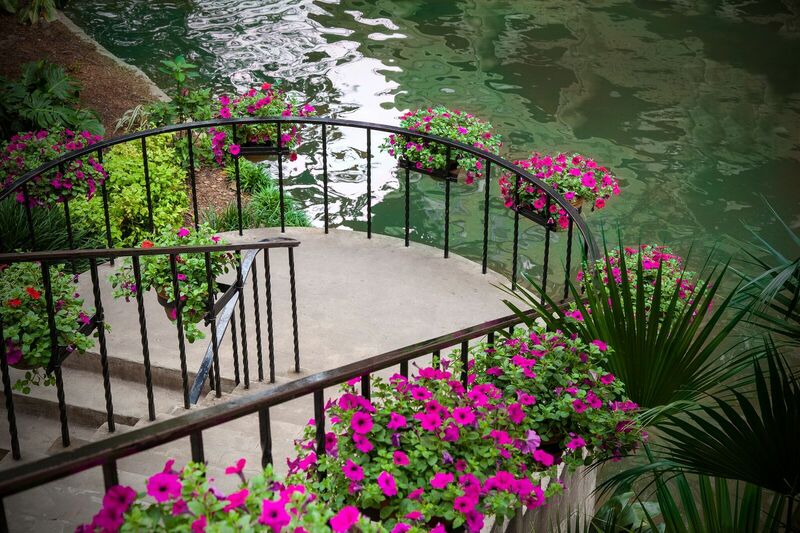 What a great gift to give your spouse or even your group of girlfriends…a trip to San Antonio and staying right on the riverwalk at Hotel Contessa! Kyle and I went a few weeks back to celebrate our Wedding Anniversary. We had such a great time! We stayed at Hotel Contessa where all the rooms are spacious suites. The food was AMAZING, both dinner and breakfast, and the spa was super nice! 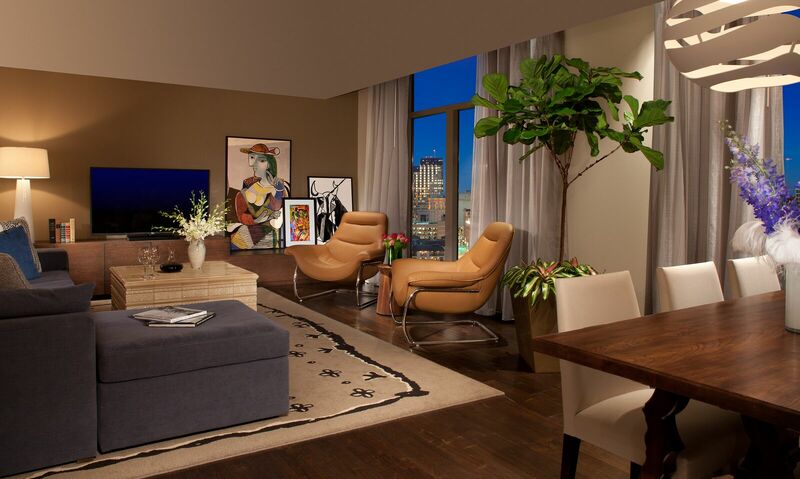 Here is a view of the rooms; they really are so spacious! Our first night there, we grabbed dinner downstairs at Las Ramblas and then walked down the river walk. They had several boat tours going on, but it was a little too chilly for us that night so we just walked around and had some cocktails at a few places. Then we came back to Hotel Contessa, grabbed a bottle wine from their bar, and then went up to watch movies. The next morning we ate the biggest breakfast, ever! Las Ramblas did not disappoint, it was DELISH! Then we headed to some wineries with with Cottonwood Wine Tours. It was such a great day! The wine tastings were great and the wineries were all so pretty! Plus, the staff at each one was so friendly. We purchased wine from each winery to gift during the holidays. It was such a great day! Oh, and the views were beautiful! It really was so much fun! Once we got back to the hotel, we changed clothes and then headed to the spa. Kyle was so excited, he LOVES getting massages! Ha! The Woodhouse Day Spa was very nice! We got a couples massage and it was fantastic! Their staff was great and Kyle and I both were so pleased with our massages! Wine tastings and couples massages…I mean, does it get any better? That night we went back down to Las Ramblas for a nice steak dinner and then sat out on their courtyard to have cocktails. We had a such a wonderful time! I think it’s such a great place to visit with your spouse or for a couples trip or even a weekend girls trip. 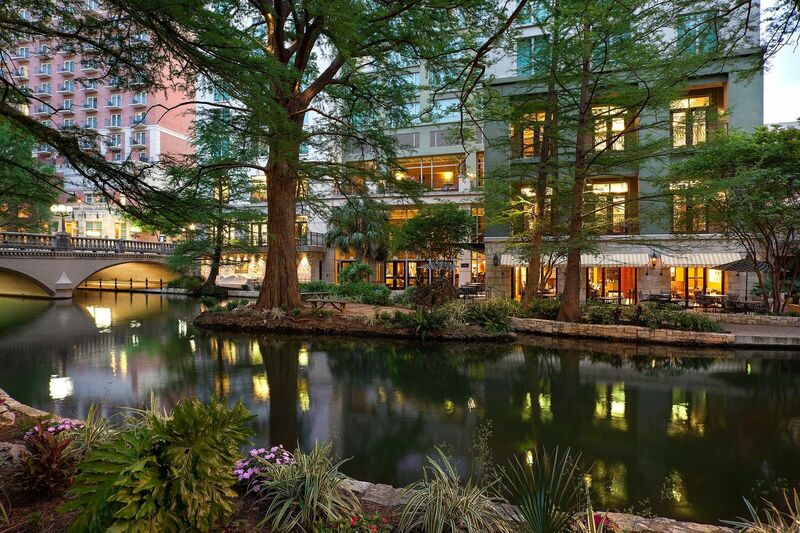 The river walk is so pretty and full of restaurants and Hotel Contessa is right there; it’s literally the perfect location! 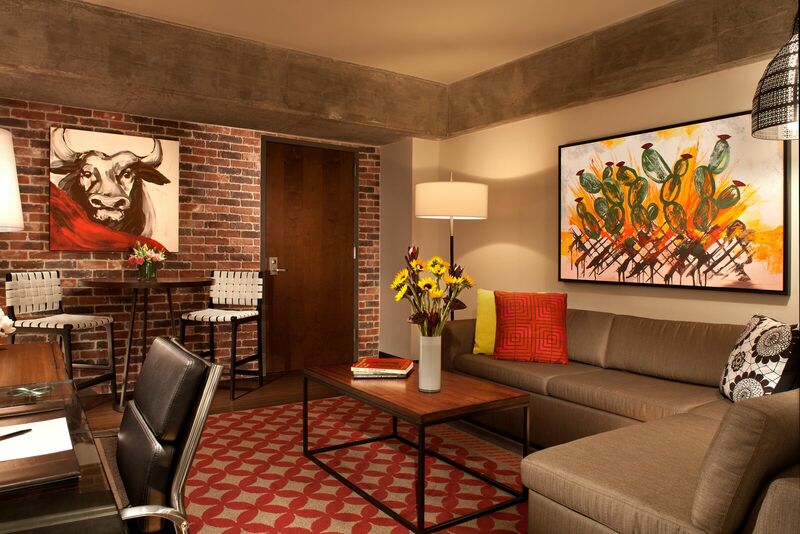 Plus, you can get 25% OFF your stay if you book by December 31st! The coupon and details are listed below! Hotel Savings with Hotel Contessa! 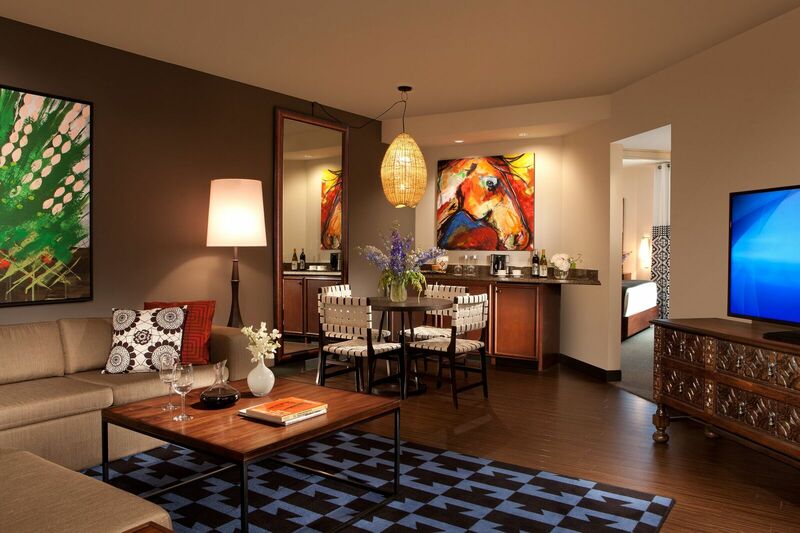 Get 25% OFF Best Available Retail Rate and receive a Complimentary Room Upgrade Based on Availability. Book now through December 31st HERE and use code: JREED. NOTE: December 31st is the book by date, but you can book reservations for stays through November 2019! So, if you have a weekend in mind for next year, go head and book now so you can receive 25% OFF! I am literally SO happy that they are offering this and I hope helps some of you add an extra vacation to your calendar. Thank you so much to Hotel Contessa for your generosity! « Holiday Shopping with eBay! Thank you, thank you! We always do a few days away, and it didn’t make it on our calendar this year. 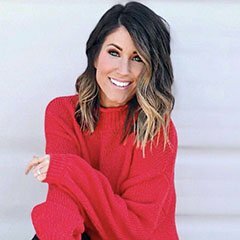 Booking a trip for early 2019! Yay!! Y’all will have such a great time!! 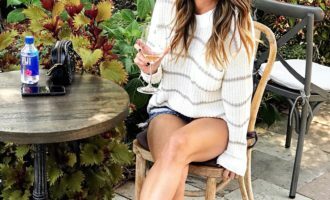 Can I get the deets on the gray tunic sweater in the pic. It looks so soft and cozy! What a great deal! Thanks for sharing. The hotel looks beautiful! We stayed here last year. 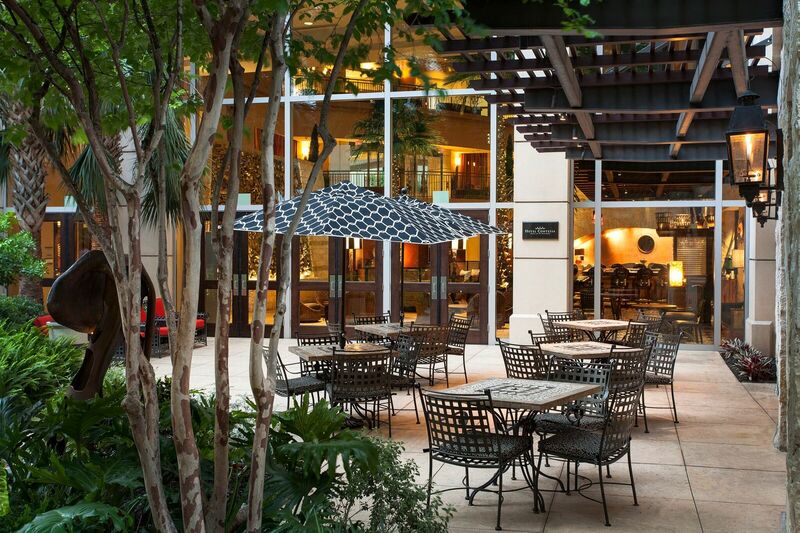 It is the perfect place to stay on the Riverwalk. We also visited the Alamo, which is just outside the River Walk. It was amazing. 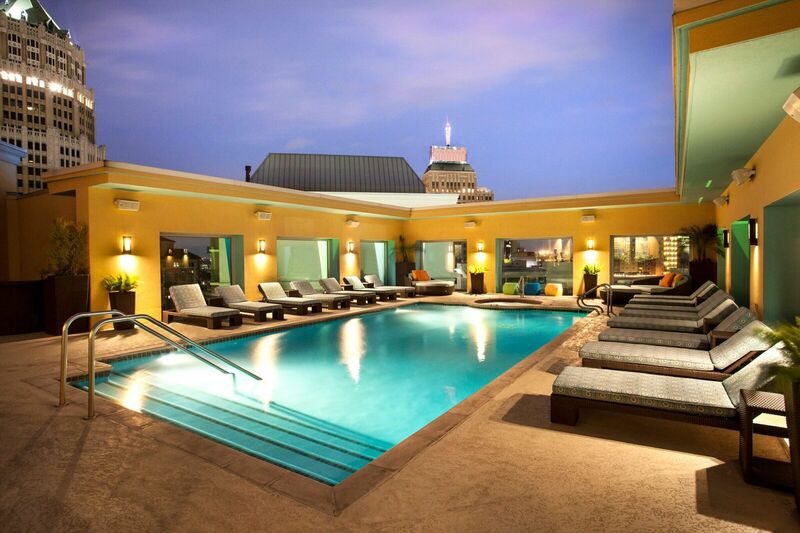 HIGHLY recommend the Contessa Hotel! We will definitely stay there again.